Palm Green Hotel And Resorts, Alipur, Delhi is strategically located at northern end of Delhi is perfect for all kinds of wedding functions. It is completely equipped to deal with all kinds of wedding events, be it small or large. Palm Green Resort, GT Karnal Road, has two spacious banquet spaces and a poolside hall and three extravagant lush green lawns, Palm Greens, G.T Karnal Road, Delhi make for a great combination even for private parties and receptions. 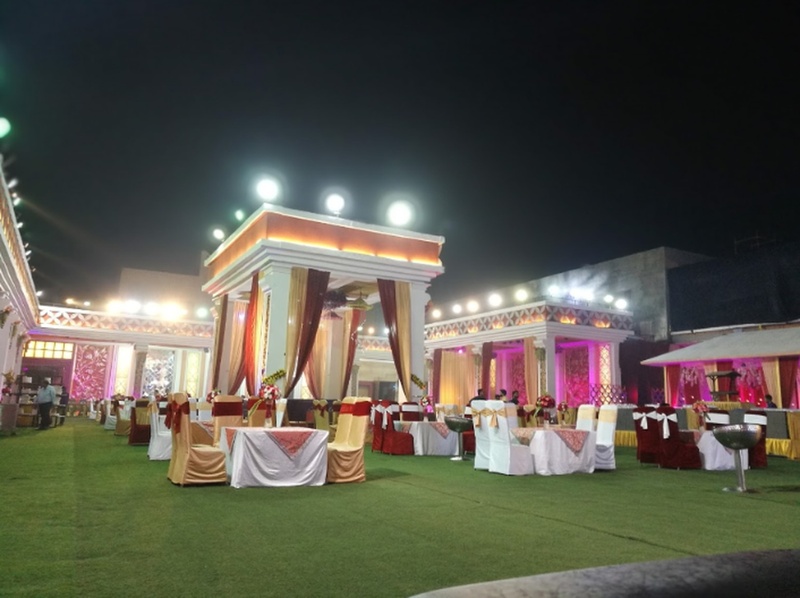 Palm Green Resort, Delhi, permits to get a caterer of your choice and the in-house decor team can help you upgrade the look of the venue as per your preference. Opt for Palm Greens, GT Karnal Road, if you are looking to make every celebration even larger than life. Palm Green Hotel And Resorts, Bakoli, Delhi has ample number of rooms, making it a preferable option for residential weddings. 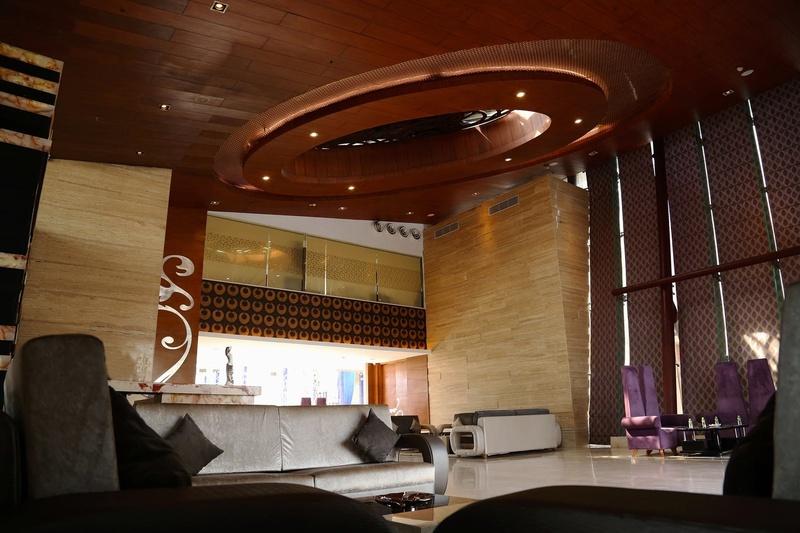 The rooms are comfortable enough and the cordial staff ensures that your guests have a comfortable stay. Palm Green Hotel and Resorts provides you with multiple banquet halls and lush green lawns so that you can choose the best for your event. The Palm Green Hotel And Resorts located in Bakoli, Delhi has Banquet Halls, Wedding Lawns and Wedding Resorts. Poolside Hall can accommodate upto 50 guests in seating and 100 guests in floating. 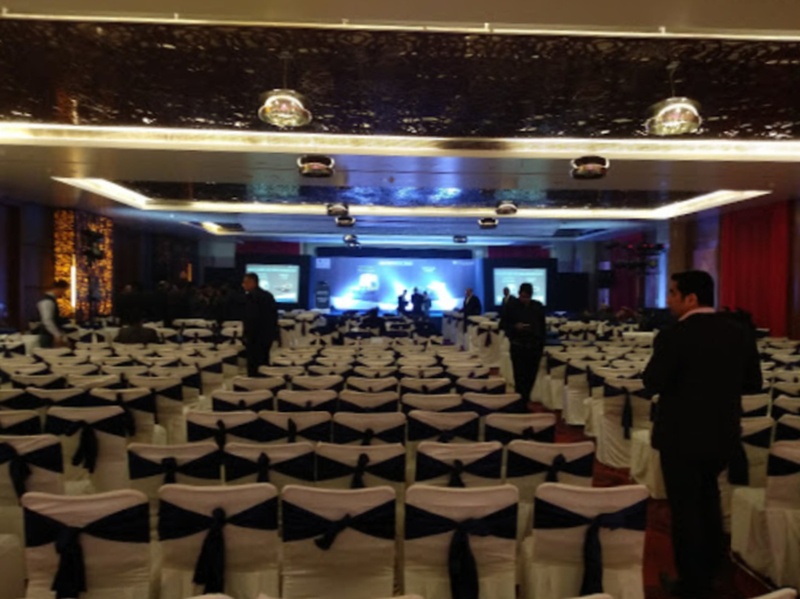 Grand Ballroom can accommodate upto 400 guests in seating and 700 guests in floating. Lawn 1 can accommodate upto 400 guests in seating and 1000 guests in floating. Royal Ballroom can accommodate upto 150 guests in seating and 300 guests in floating. Lawn 2 can accommodate upto 250 guests in seating and 500 guests in floating. Royal Ballroom + Lawn 2 can accommodate upto 350 guests in seating and 800 guests in floating. Vegetarian and Non Vegetarian food is served at this venue. Features of this wedding venues are : Food provided by the venue , Non-Veg allowed at the venue , Alcohol allowed at the venue , Outside alcohol allowed at the venue , Halls are air Conditioned , Ample parking , Baarat allowed , Hawan allowed , Overnight wedding allowed , Decor provided by the venue , Packages starts at Rs 1800 per plate for vegetarian menu and at Rs N/A for non veg menu. Decoration starts at Rs 250000.